For the manufacture of X42 Seamless Steel Pipe, it is necessary to feed the billet into the furnace for heating at a temperature of about 1200 Baidu. Hydrogen is mainly used as a fuel. In the heating process, the temperature control in the furnace is the most important part. 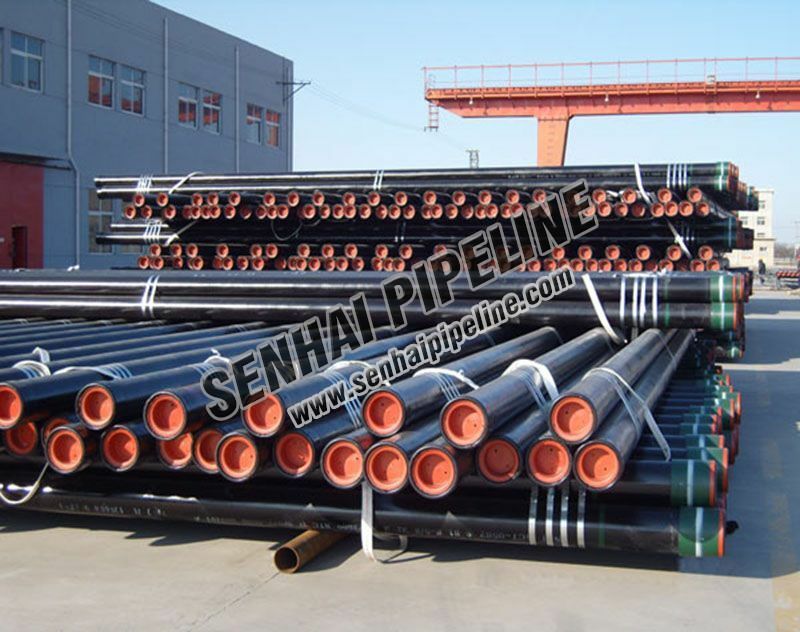 It is necessary to control the temperature within a rated range, so as to ensure that the manufactured ERW Steel Pipes can have more stable physical properties. After the heating is completed, it needs to be cooled by spraying water, because the steel pipe will be straightened after cooling, so that the basic prototype of the precision steel pipe can be seen, and the entire manufacturing process is still complicated.